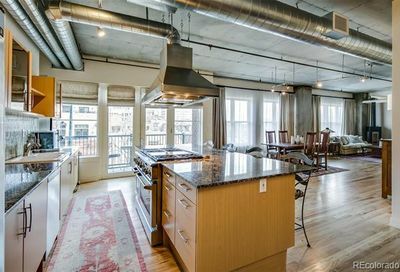 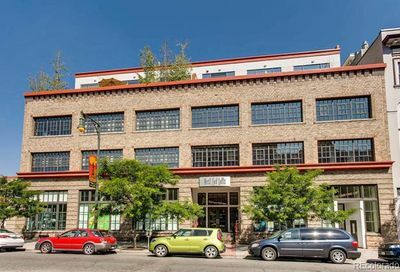 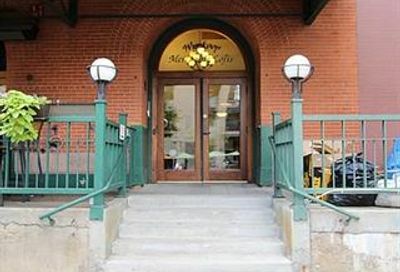 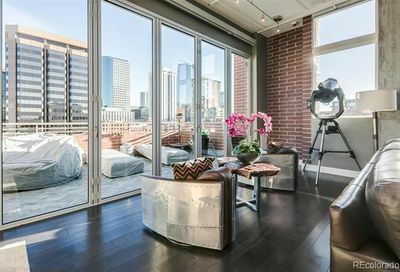 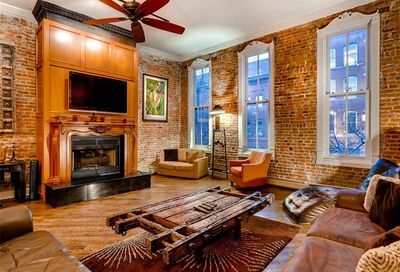 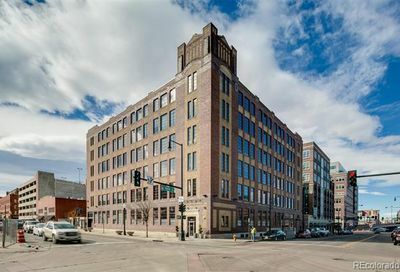 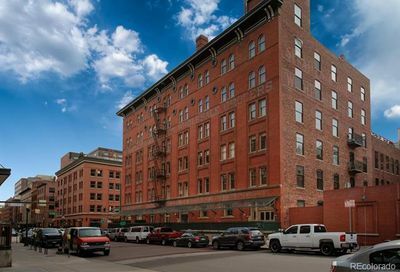 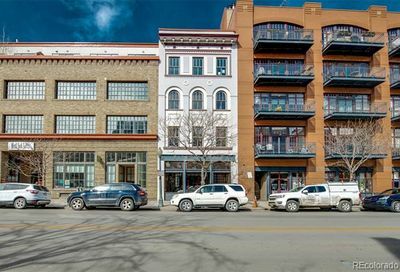 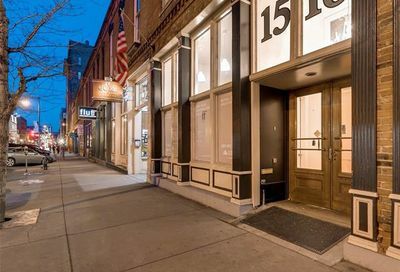 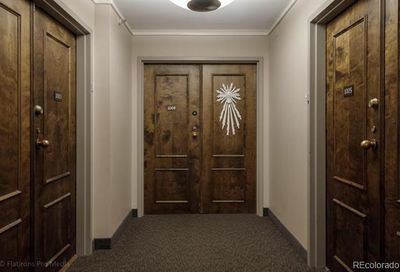 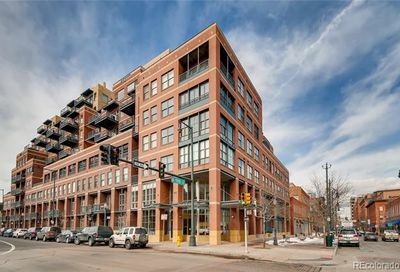 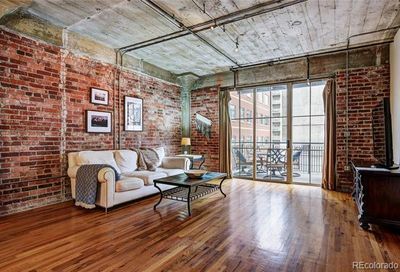 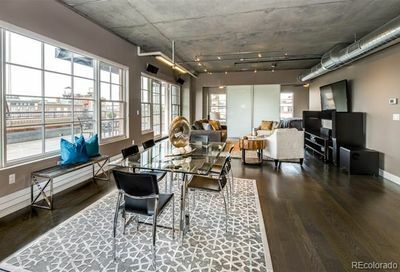 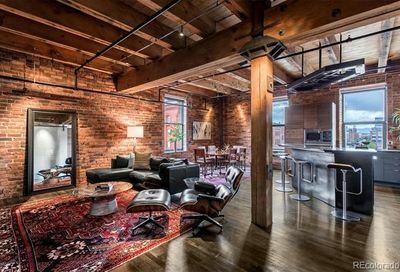 LoDo lofts for sale in Denver, Colorado are in an exciting and modern urban community – with tons of history! 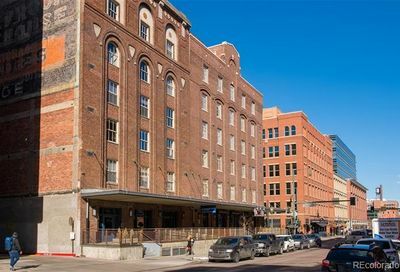 LoDo is historic and is home to places like My Brother’s Bar, where Neal Cassady hung out and which began life back in 1873, when it was called Highland House. 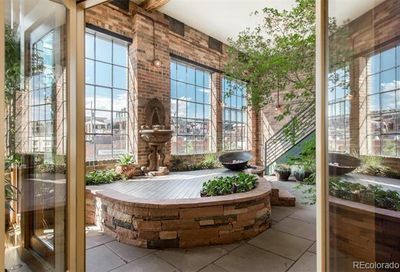 Many of the homes in LoDo are lofts. 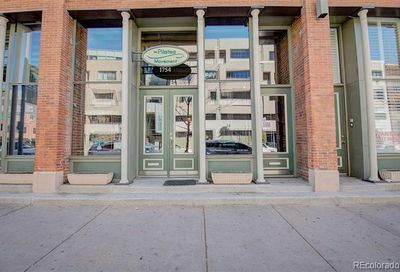 Downtown, restaurants, and bars are within walking distance. 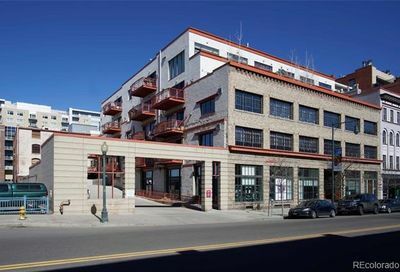 Commons Park and the Platte River bike path are nearby. 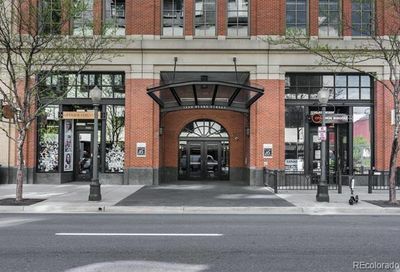 Visit the Museum of Contemporary Art, take in a baseball game at Coors Field, buy a book at the Tattered Cover or grab a beer at the Wynkoop Brewing Company.